We deserve a world where we’re all able to take care of ourselves and each other. This is why we fight to protect and improve our water, our jobs, and our homes. We’re fighting for our lives and we need to know where the values of our elected officials lie. We need to know if the candidates support city-wide inclusionary zoning and affordable housing for low-income folks and communities of color. If they will prioritize transit-oriented development. We need to know what concrete policy proposals they have to address exclusion, displacement, and homelessness, especially for people of color. We need to know if they will oppose a ban on the privatization of our water, including public-private partnership. If they’ll demand that corporations be held accountable for the damages they do to our health. If they support Pittsburgh committing to 100% clean energy. We need to know if they support Pittsburgh setting a minimum wage higher than the state’s. If they will hold our charity employers in the “Eds and Meds” accountable to their responsibilities, including their treatment of workers. 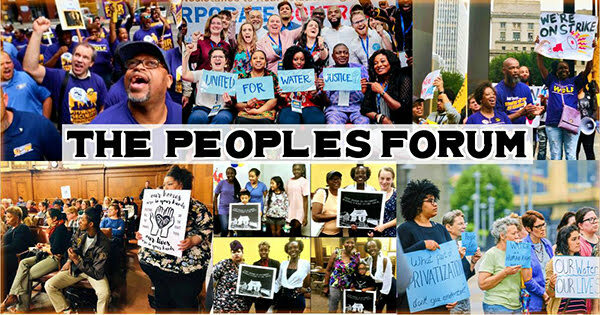 Join Just Harvest and other Pittsburgh UNITED members, and cosponsors Alliance for Police Accountability, Pittsburgh Interfaith Impact Network, Pittsburghers for Public Transit, Repair the World Pittsburgh, Thomas Merton Center, and West End Power at this forum for candidates in the May 21 primary. 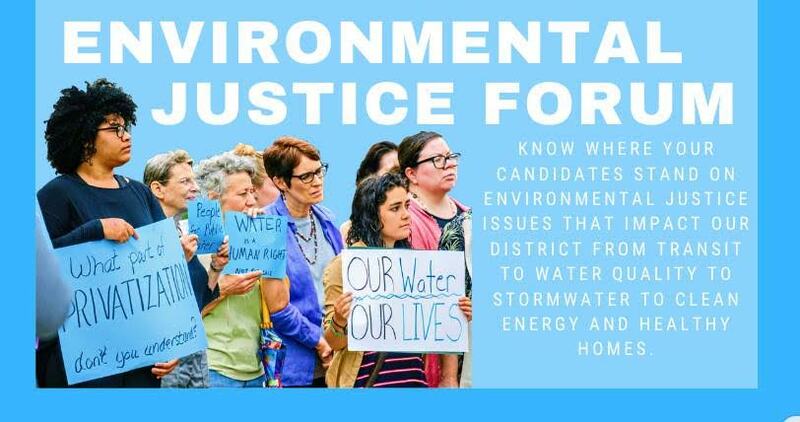 We will ask key questions regarding issues of economic justice and food insecurity, including their position on specific policies to protect affordable housing and workers rights. District 1 is currently represented by Darlene Harris, who is facing Democratic primary challengers Mark Brentley and Bobby Wilson. District 3 is currently represented by Bruce Kraus, who is facing Democratic primary challengers Chris Kumanchik and Ken Wolfe. We need to know what side they are on. Doors open at 5:30pm and the forum will begin at 6:00pm.